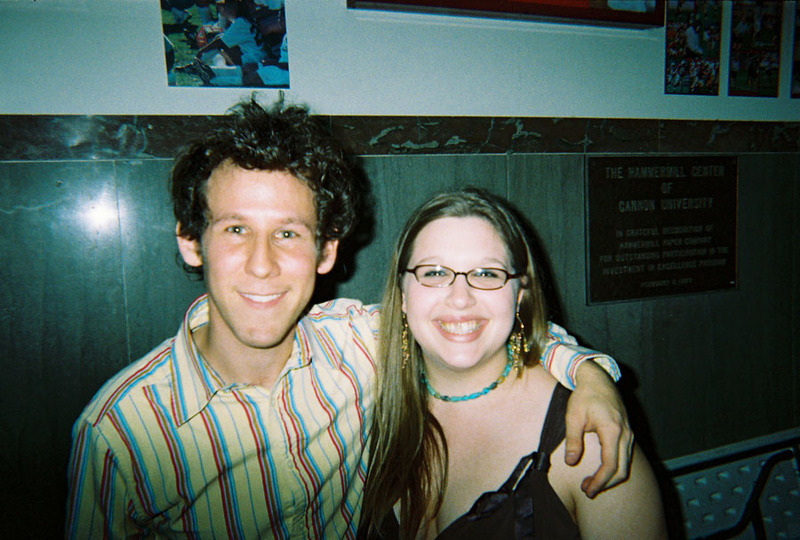 I took this photo of Ben Lee with Jessie after he opened for Dashboard Confessional in April of 2006. That album blew me away and remains a personal favorite. Thirteen of that album’s 14 tracks made it onto at least one Matt’s Mix, an astounding feat that I believe is a record. Eight of those tracks made it onto this ultimate collection, including “Whatever It Is,” which doubles as the opener for both Awake is the New Sleep and this compilation. “Just do it, whatever it is,” Lee implores, instilling a world-conquering confidence in the listener. 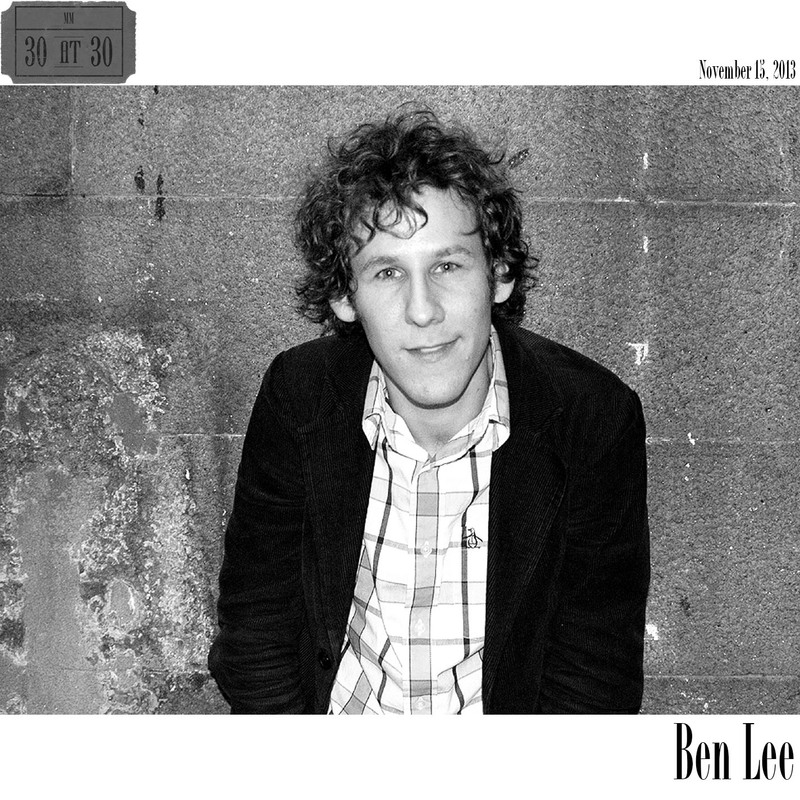 Another one of my favorite Ben Lee songs from that album is “Light,” a 9:48 opus that is primarily instrumental with a resounding repetition of the phrase “You’re gonna fill this world with light.” To me, the song sounds like a sunrise, the glorious beginning of a brand new day. And in staying with the message of much of Lee’s lyrics, the day is going to be as awesome as you make it. Lee’s follow-up to Awake is the New Sleep was Ripe in 2007, which landed five songs on this compilation. I loved Lee’s take on love on that album, especially in “Is This How Love’s Supposed To Feel?” and “Just Say Yes”—a question and statement in song form that most people can relate to at some point in their lives. The lines from “Just Say Yes” in particular hit home for me at points in my relationship with Jessie when she was doubting our future together and I was convinced that I wanted to spend the rest of my life with her. The confidence in the power of “we” (even when it’s not easy) and the defiance of the societal “they” (the doubters/haters) struck me and served as marital anthem of sorts. We are gonna rise up. We are going to do great things in this world. Together. If you need a healthy dose of optimism and positive thinking in your life, I recommend checking out Ben Lee, particularly the songs I included on this compilation. 4. Is This How Love’s Supposed To Feel?